Today is a great day in the journalism world. The Los Angeles Times (the newspaper for my region) won two Pulitzer Prizes–the coveted public service award for uncovering corruption in the city of Bell and the feature photography award for its series on gang violence. Although the photography award deserves attention, my main focus will be on the public service award. For those who don’t know about the Bell scandal, to sum it up in a few sentences, it largely involves a city manager named Robert Rizzo (could be related to Rizzo the Rat? ), who, after years of scheming and little oversight, managed to earn about $1 million (including benefits). Salary alone is around $800,000. Keep in mind that Bell is a largely working class city with a small tax base and roughly 36,000 people. The question that many ask: Was it worth it? To sum it up, the authorities caught Rizzo and his gang of city employees and council members (nearly of the part-time council members at the time earned in excess of $100,000), arrested them and are now awaiting trial. The outrageous scandal in this small suburb of Los Angeles prompted more questions about the salaries’ of local government officials and employees and encouraged more news outlets to look into local government. The actions of the journalists at the Los Angeles Times prompted more openness in local government as cities, counties and other local government organizations in California are required to post salaries by orders of the State Controller. 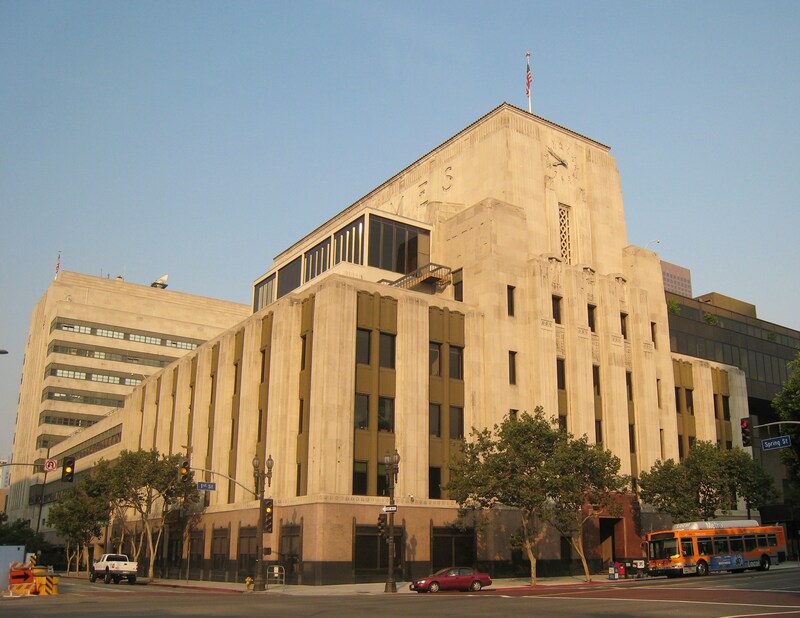 The Los Angeles Times’ Pulitzer Prize win is obviously good news for the aging paper, which has seen cutbacks in its staff and an ownership gone amok. It’s also good for local government transparency. At a recent Artesia city council meeting that I covered for Cerritos-Artesia Patch, the mayor is holding town hall meetings to encourage discussion and to dispel the image that all cities are like Bell. Good for Artesia! However, challenges still remain at the venerable paper. Does the success of the paper in the investigation front mean more investment in the paper? Will keeping politicians accountable for their actions slow down after Bell? I hope that we can find the answers to these questions. Until then, the Los Angeles Times should be feted for uncovering this corruption and waste in Southern California. This is a good story as the L.A. Times are certainly worthy of recognition and praise for breaking the story on the city of Bell, CA. My hometown of San Jacinto also had it’s share of high profile political corruption as four former councilmen were recalled this past November because of Grand Jury criminal indictments. Shamefully, the current council members seem to prefer to sweep it all under the rug instead of making things more transparent. I agree. What is San Jacinto doing that is not transparent? Can you watch city council meetings on TV or the Internet? My hometown cut funding long ago on cameras in the city council chambers because of “low viewership.” Shame the city got an F for little transparency on its website.